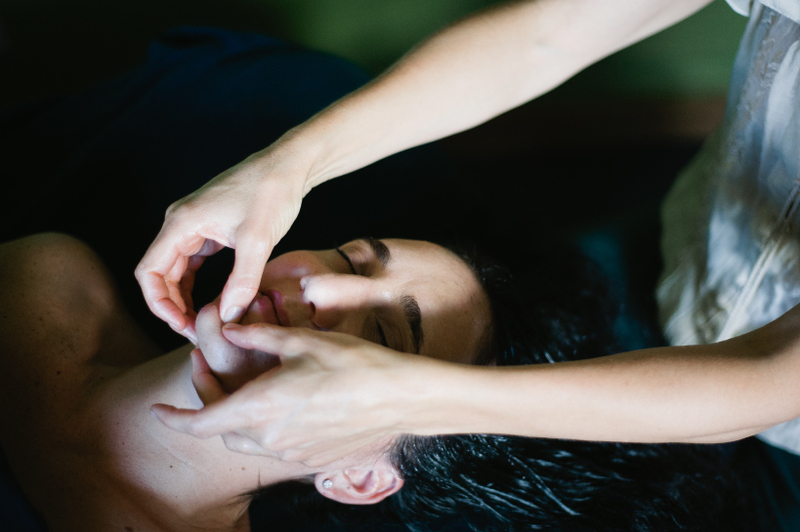 A specialized session utilizing traditional Ayurvedic pressure points called marmas which activate the energy pathways corresponding to the different organs, tissues, and the mind. Polarity therapy is incorporated to balance and move stagnation in the body. Specific essential oils are applied on the points to activate the body’s innate healing energy.